Springwater Technology sells filtration devices that improve the quality of the water coming into people’s homes. This science backed filter system removes calcification with zero water wastage, an invaluable feature for those who are serviced by water coming from underground basins located in desert and arid regions.Having created a digital marketing strategy for Springwater, we have amassed a huge amount of research and demographic information surrounding the market we are aiming to reach. The footage we have created as part of our work with Springwater gives us robust, original content that the target audience trusts and relates to on a personal level. 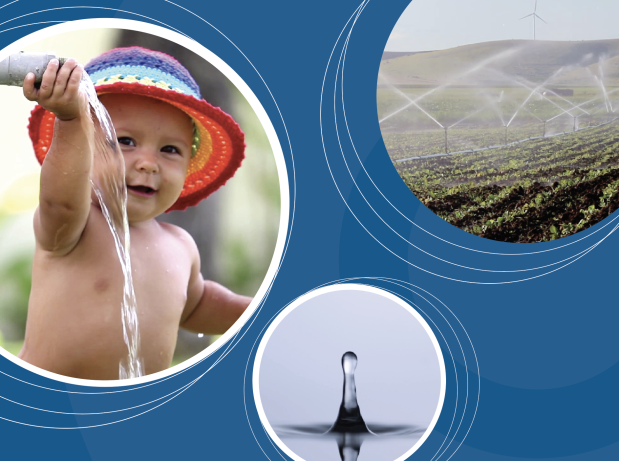 We work with Springwater to boost their reach across Australia and in particular, the Central Australian market who can benefit greatly from this product. 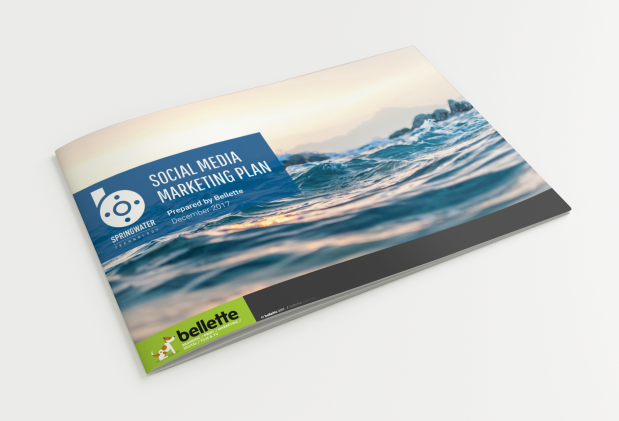 bellette has organised, conducted and filmed a number of interviews with existing customers as testimonial footage for use across social media and in television commercials. 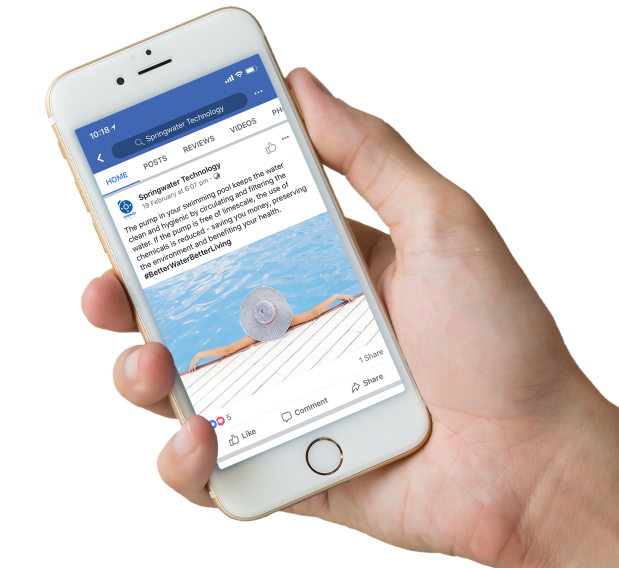 Our ongoing social media plan for Springwater Technology allows us to monitor how their audience engages with the product and the brand, allowing us to tailor our content to create the right conversation to increase and strengthen their reach. 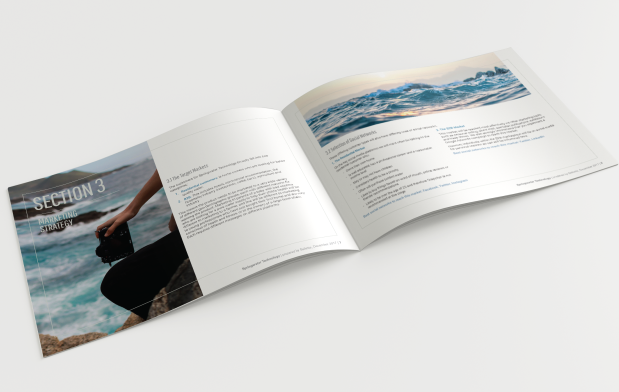 This service includes the provision of reports each month giving solid evidence of progressive results and the ability to make data backed recommendations, highlighting the benefit of having a plan and making the effort to connect with the right audience. 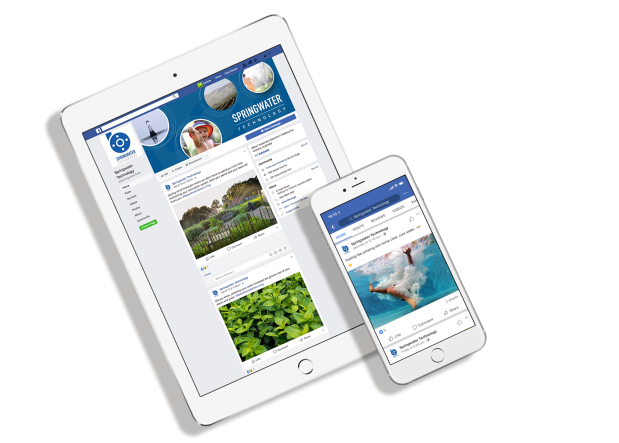 Having created a digital marketing strategy for Springwater, we have amassed a huge amount of research and demographic information surrounding the market we are aiming to reach. The footage we have created as part of our work with Springwater gives us robust, original content that the target audience trusts and relates to on a personal level.